Valley Affordable Housing and Newport Housing Authority selected NCA to design Phase IV of the Newport Heights public housing. The project represents an ambitious revitalization plan for Newport’s urban North End neighborhood. 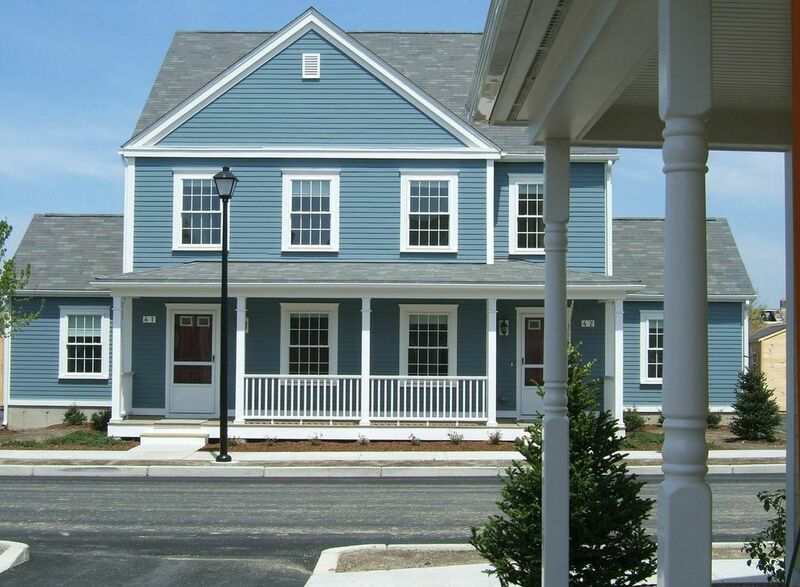 Phase IV is comprised of 44 affordable-housing units. 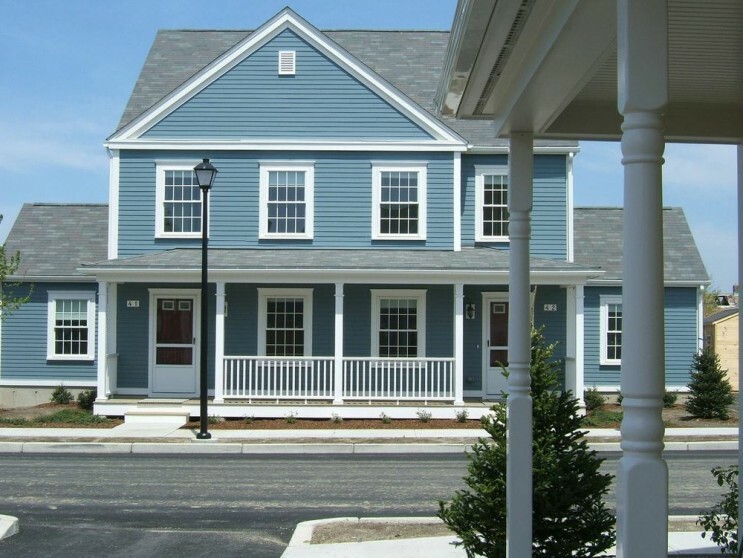 The multi-family buildings resemble single-family homes and have been strategically placed to create a pedestrian-friendly neighborhood that encourages new development.